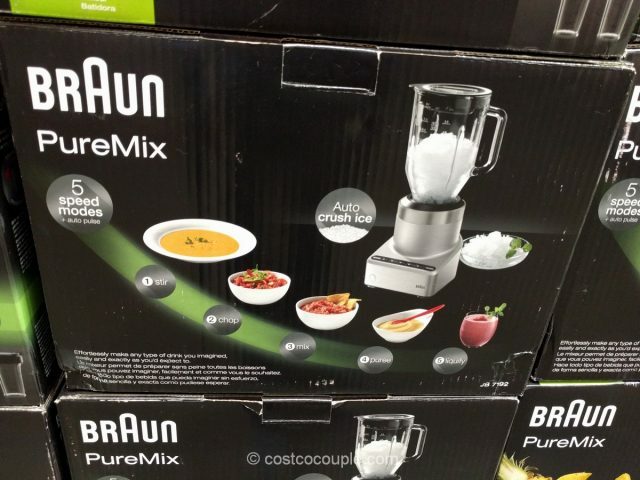 You can easily stir, mix, chop, puree, liquefy, and crush ice with the Braun Puremix Jug Blender. 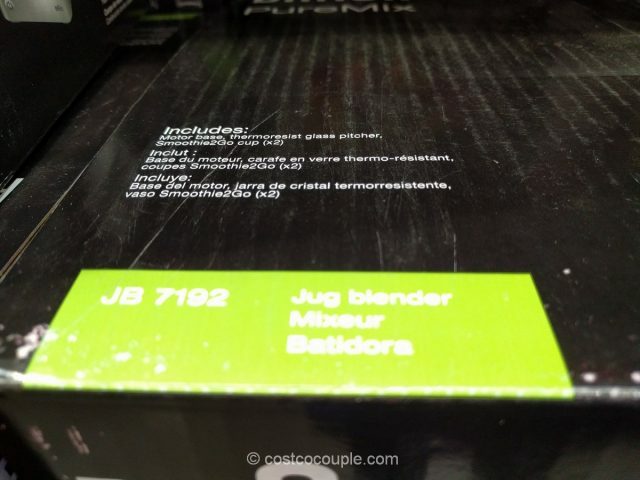 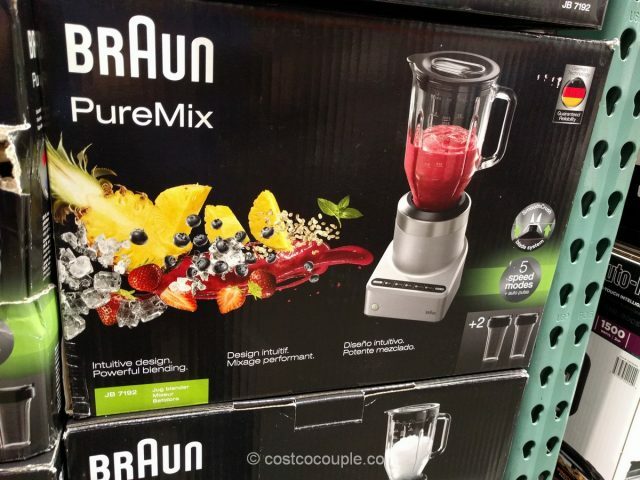 A powerful 670-watt motor makes it easy to blend and crush in seconds. 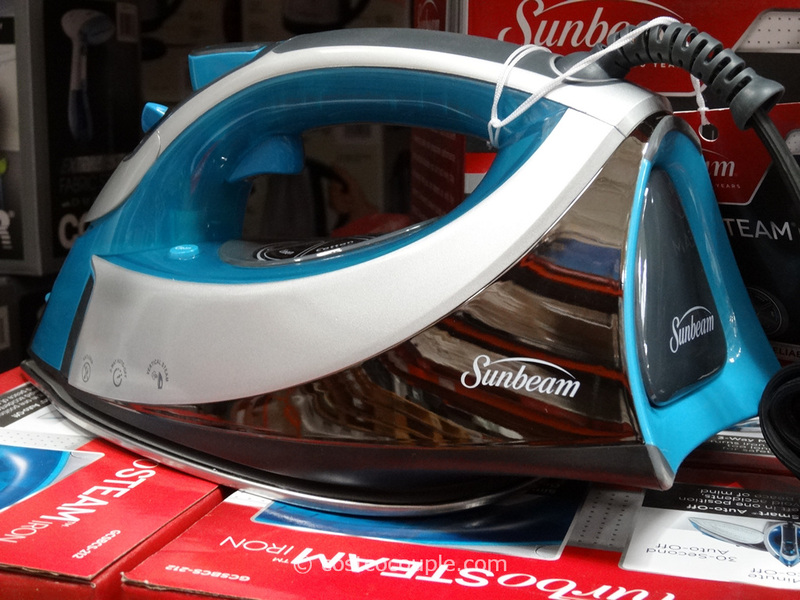 The base has an illuminated control panel with 5 different speed modes plus an auto pulse and ice crush program. 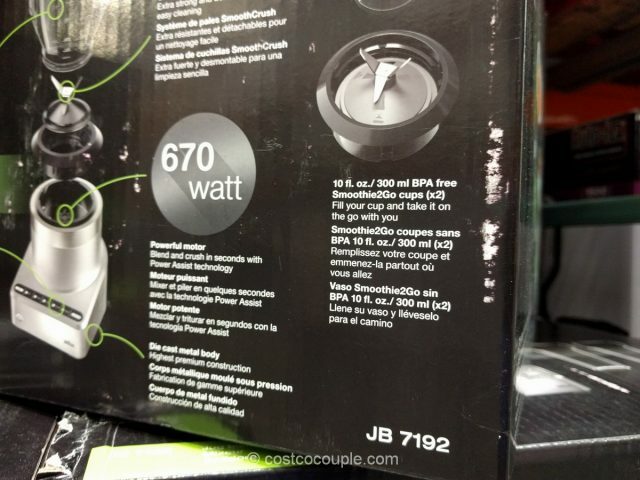 The set includes the motor base, a thermal resistant 56-oz glass pitcher, and two 10-oz, BPA-free Smoothie2Go cups. 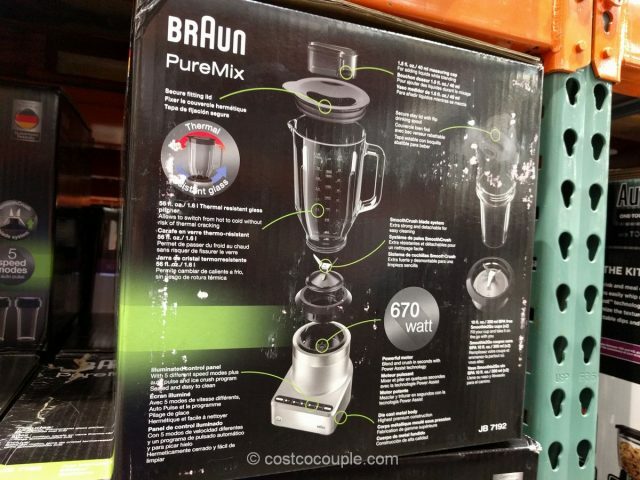 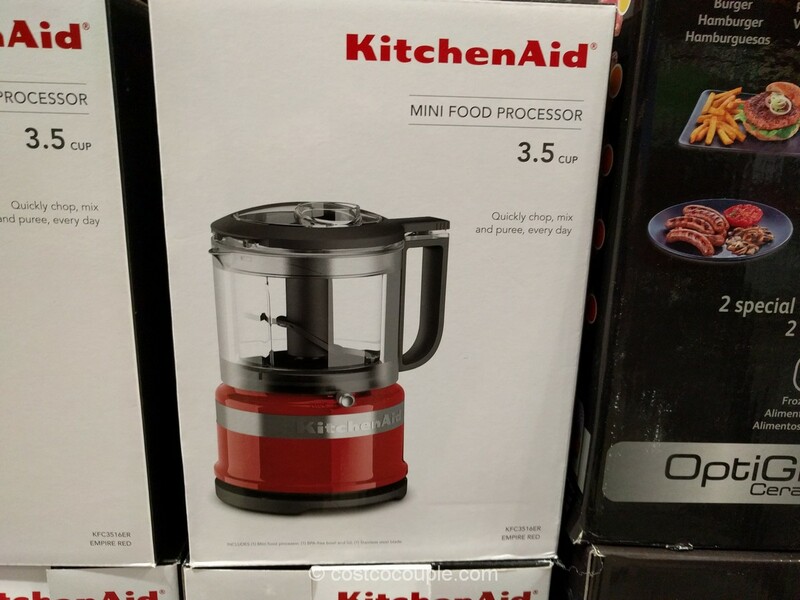 The Braun Puremix Jug Blender is normally priced at $99.99. 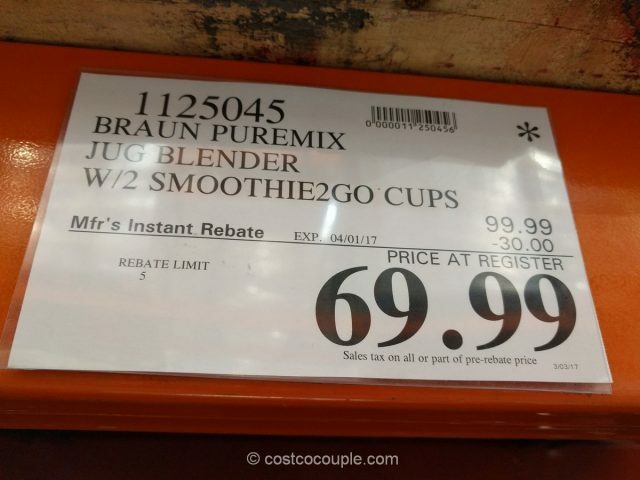 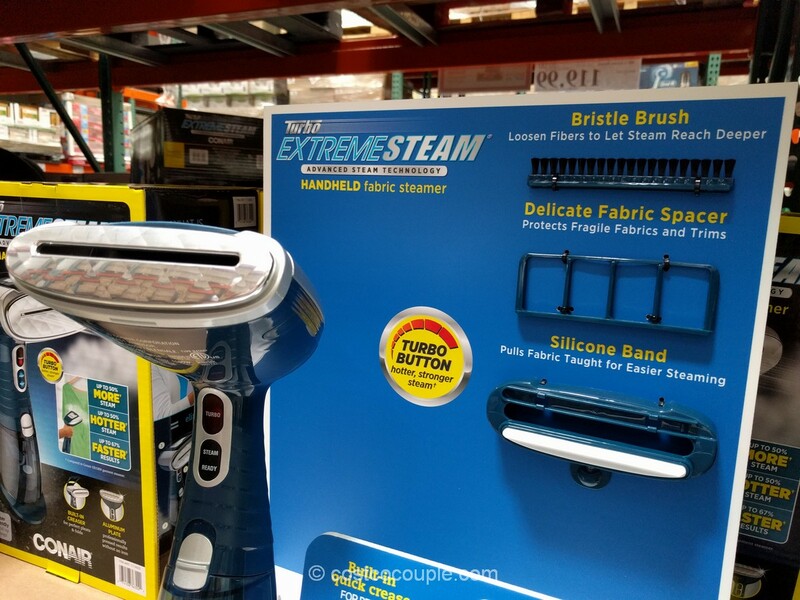 There’s currently a $30 instant rebate which reduces the price to $69.99.